Phase 2 now open! Master Planned Community in popular St. James school district. 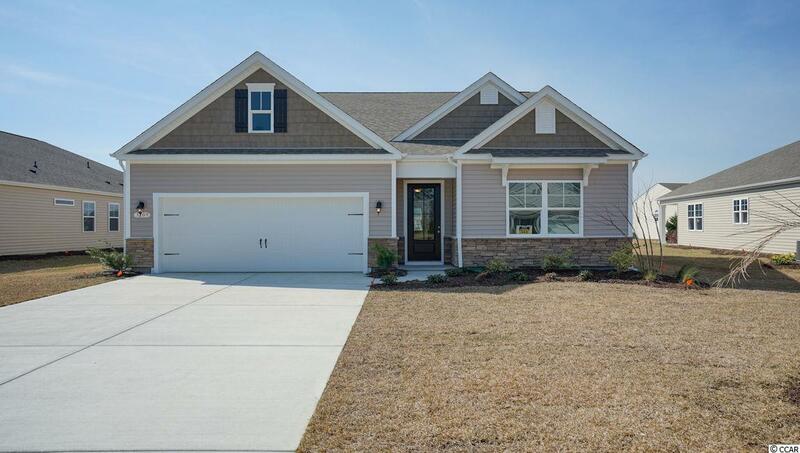 Community offers pool, fitness room, open air pavilion/clubhouse and food prep room by the pool, playgrounds, fishing dock in one of the many community lakes, sidewalk/walking trails throughout! 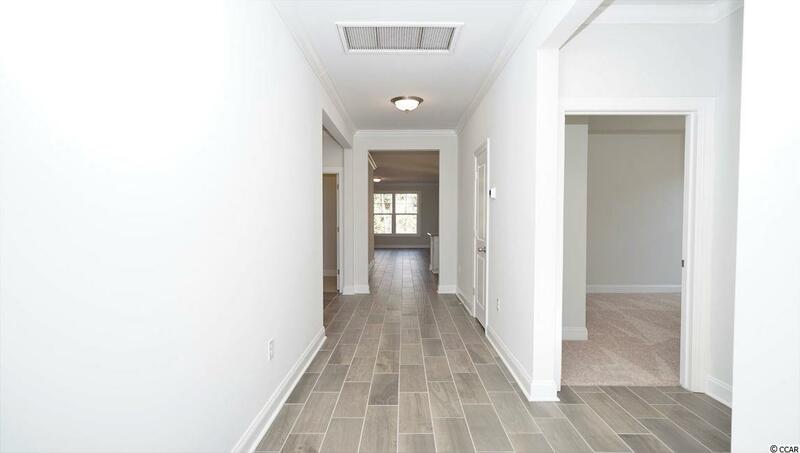 Come see the Claiborne floor plan with stone accents on the exterior, open floor plan, Kitchen has Stainless appliances including gas range, 36" White painted wood cabinets & granite countertops. 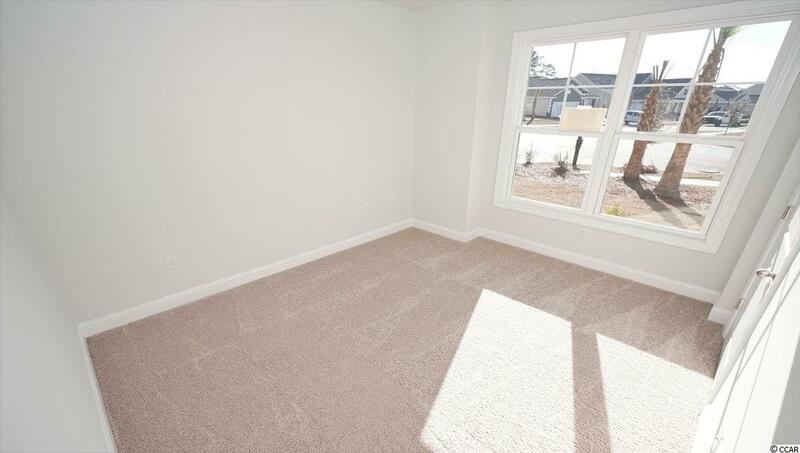 Hardwood floors, tile in wet areas, carpet in bedrooms, and nice covered back porch ! 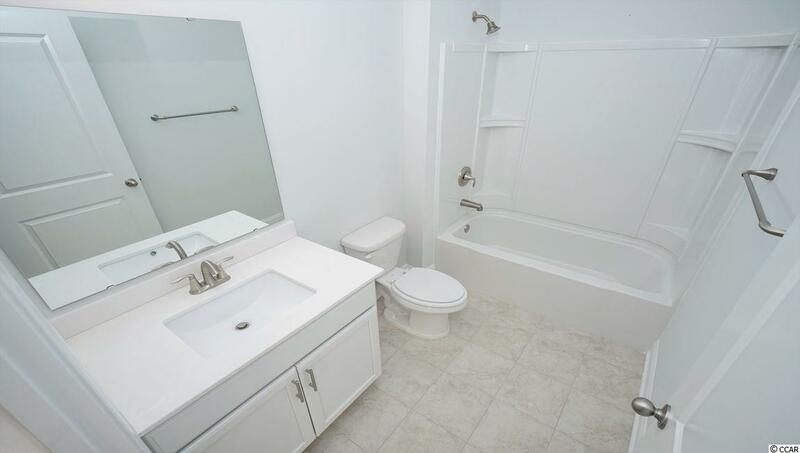 ***Square footage and measurements are estimates and are to be verified by the purchaser. Home is under construction. Photos are of a similar home with the same floor plan.